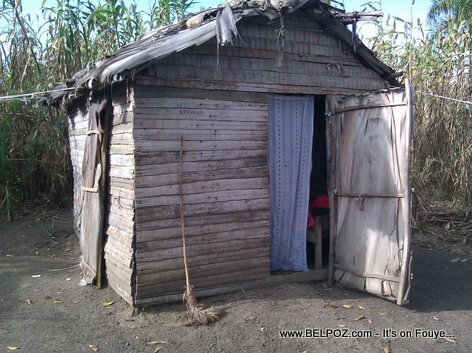 Poverty is MORE visible in Haiti - True or False? Haiti - Eske Politicien Haitien yo ap panse pou moun sa yo? In many parts of the world you can be poor and still live in dignity. In Haiti, you can be a professional, you a job, you are making money and yet you live in a terrible condition. Also read Poverty in Haiti - Are Haitian politicians thinking for them?